It is an immense privilege for me to work with students applying to college, high schools, summer programs, and graduate schools. These new testimonials are from students who applied Early Decision. Watch this space for more testimonials as regular decision acceptances come through. And thank you, everyone! 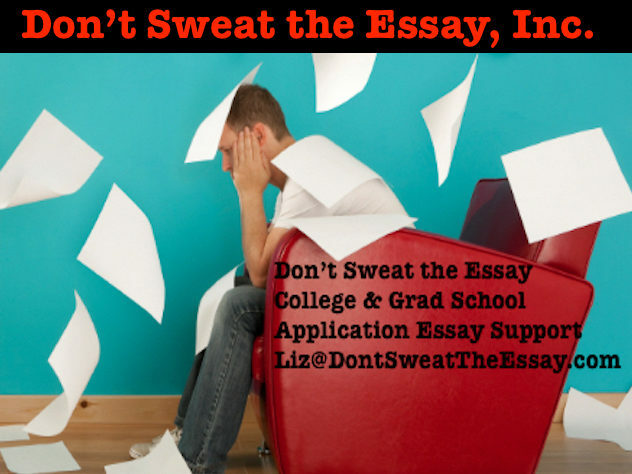 “You were an enormous help to my daughter in coming up with ideas for her common application essay. Her dream school was UNC Chapel Hill; but, as they receive 45,000 applications and only accept about 700 from out of state each year, she knew this would be more of a long shot than even the Ivy League schools for her.